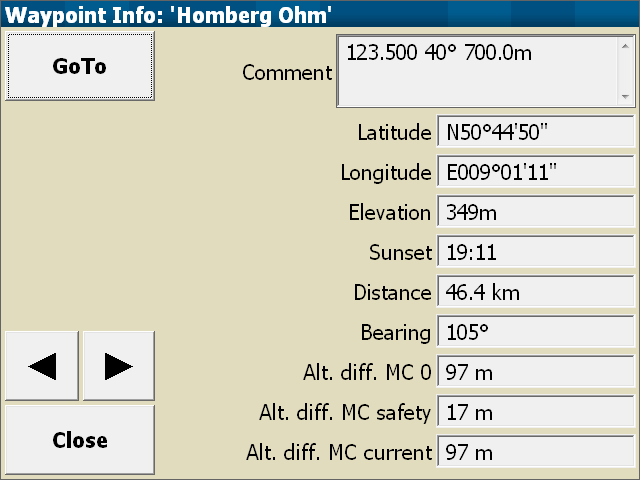 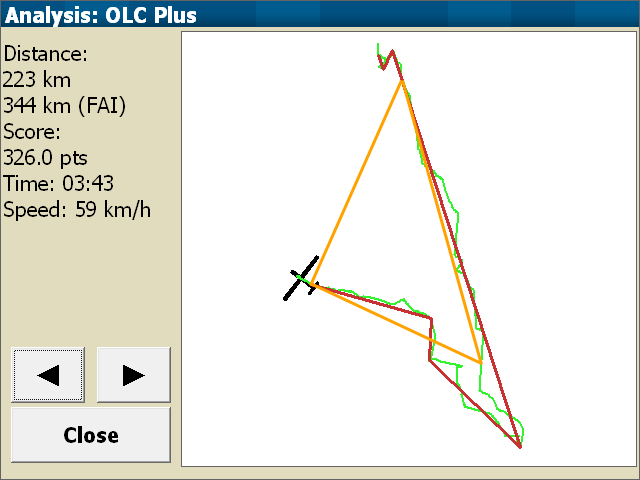 Displays your path to the next waypoint while calculating the altitude required to complete the task. 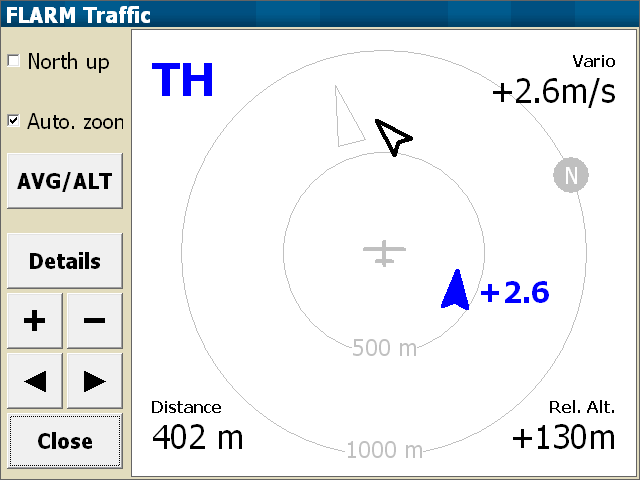 Waypoint data can be accessed at any time, including realtime calculations and useful stored information. 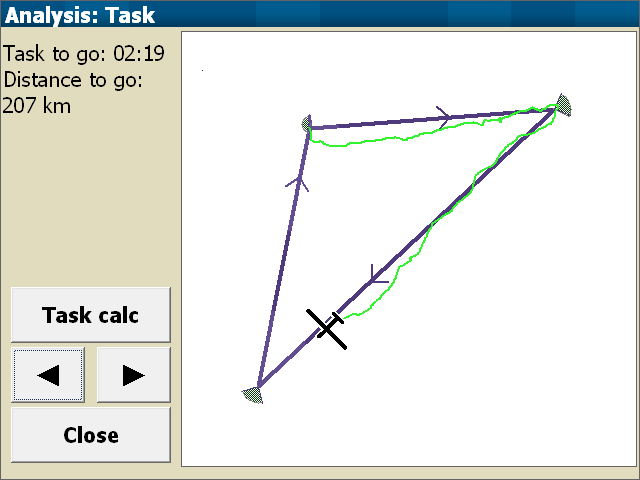 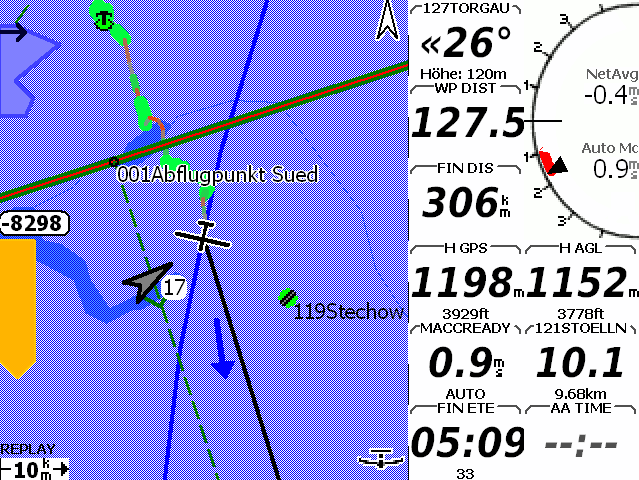 Postflight analysis displays and automatically scores the flown task. 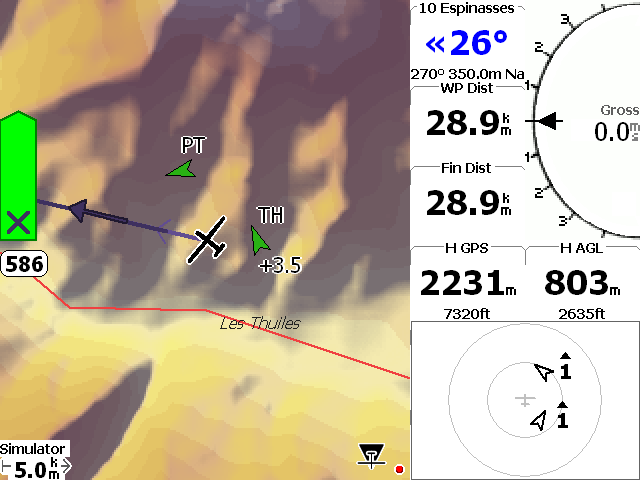 Inflight tactical analysis provides an at-a-glance overview of the flight so far, and helps plan the remainder.